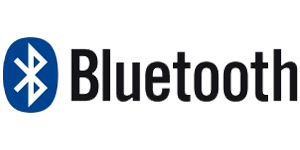 Our PAC audio Bluetooth interfaces allow you to easily integrate any aftermarket Bluetooth kit into your vehicle! Regardless if you have a Parrot or Motorola kit from Ford to Volkswagen we likely have a solution to fit your needs. All of our interfaces are plug and play and allow you to keep all your current factory radio functions!